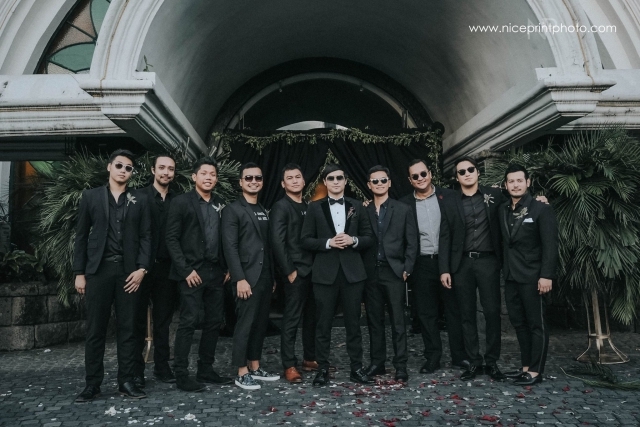 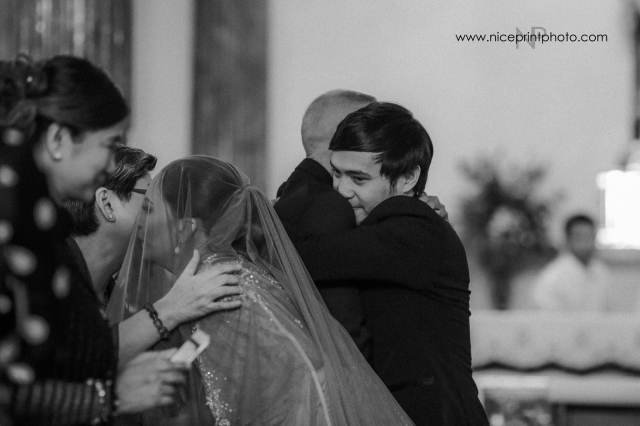 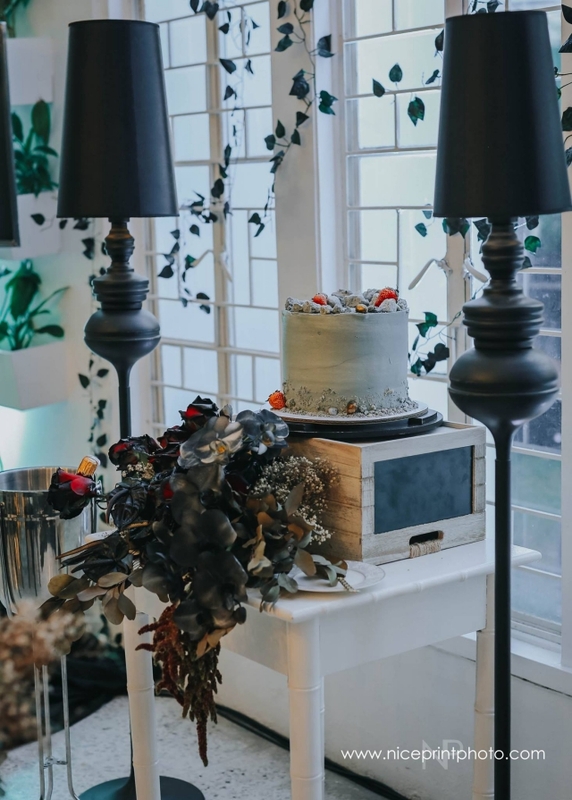 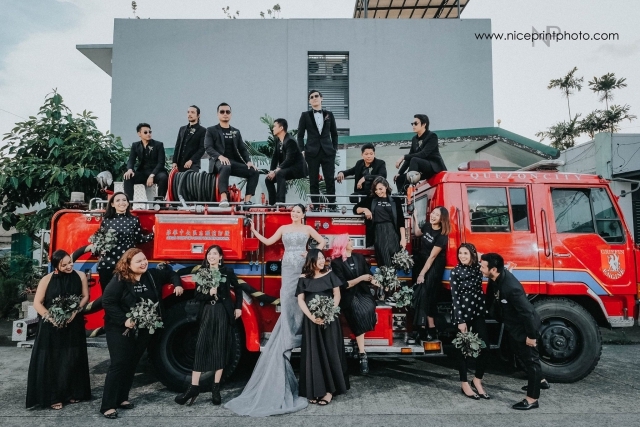 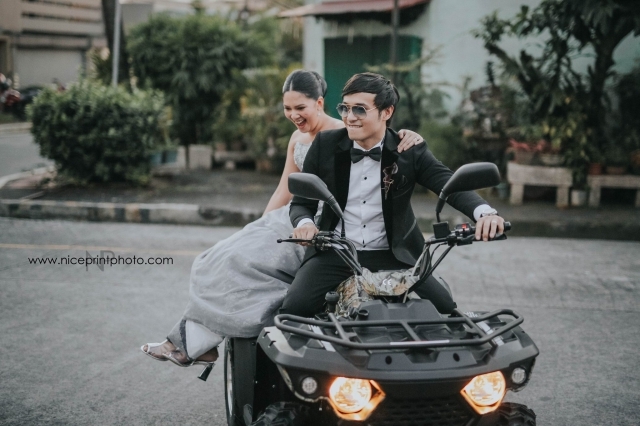 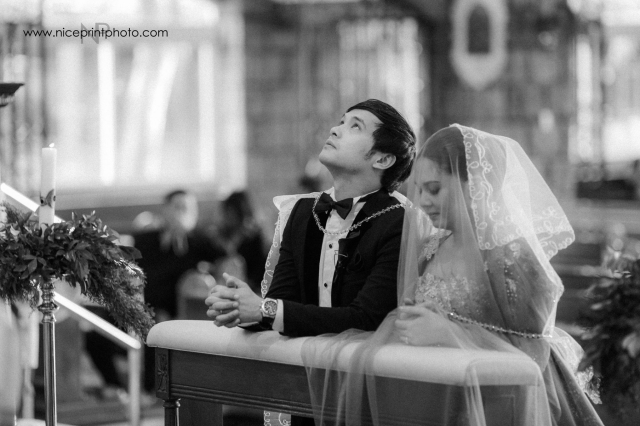 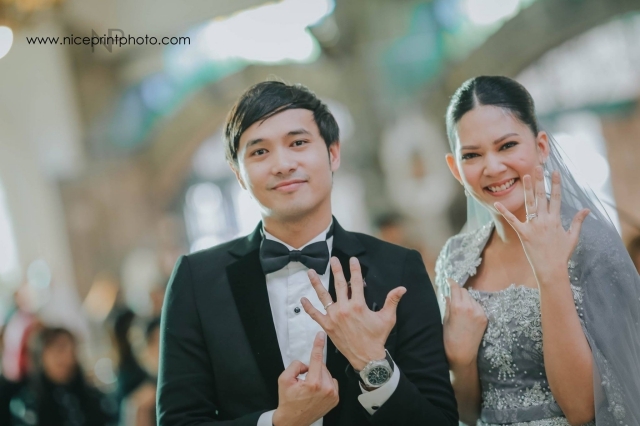 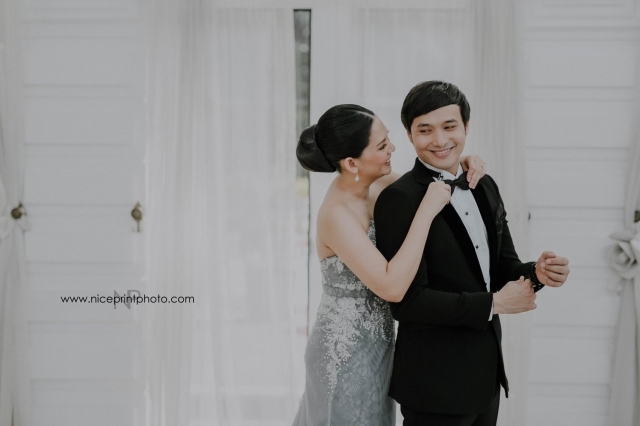 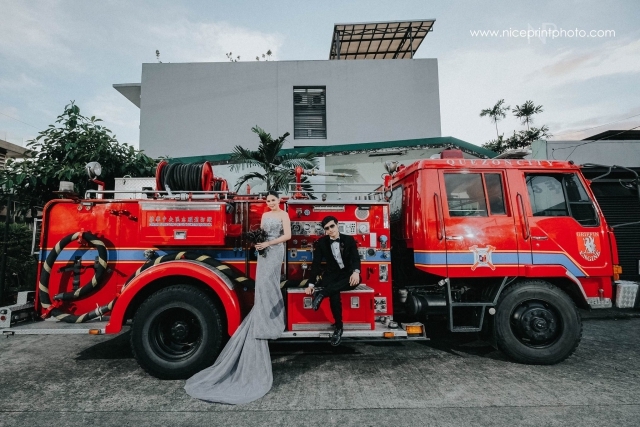 Two years ago, Kean Cipriano and Chynna Ortaleza had a civil wedding. 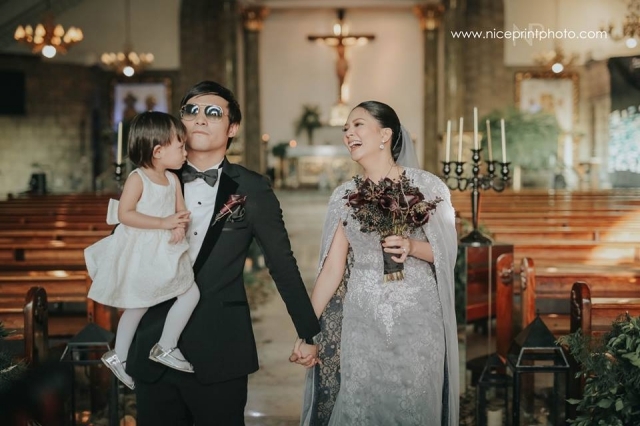 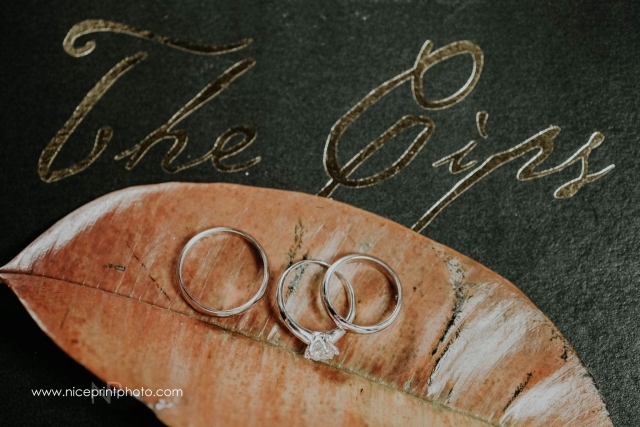 Then, last November 7, the lovely couple tied the knot again–this time, in a church. 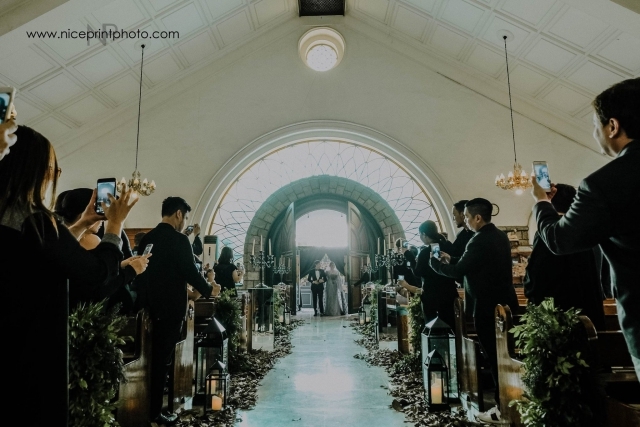 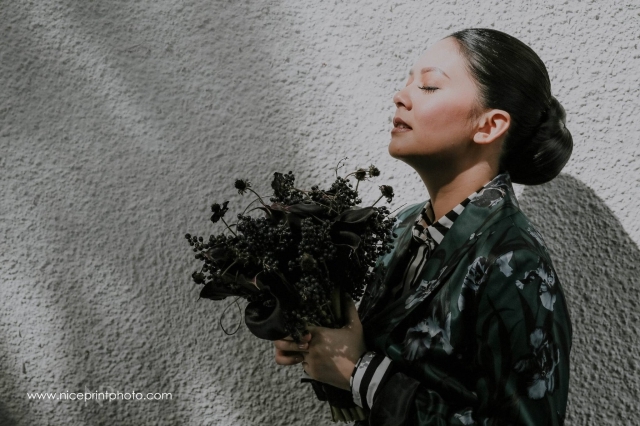 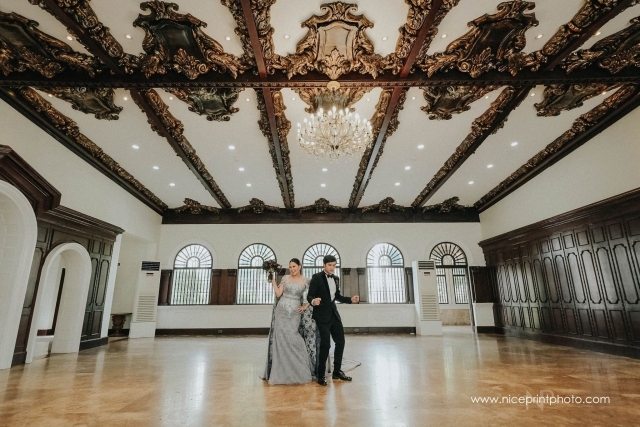 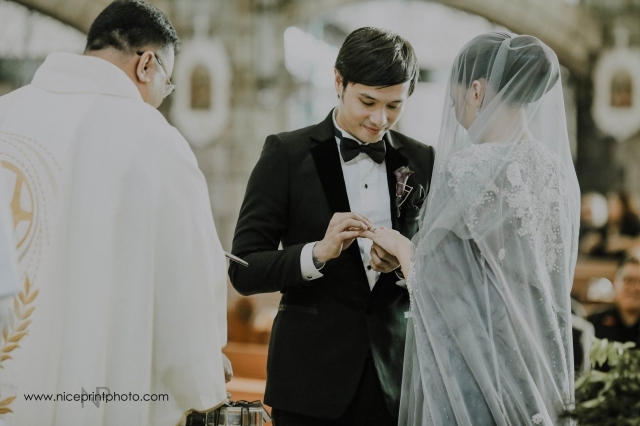 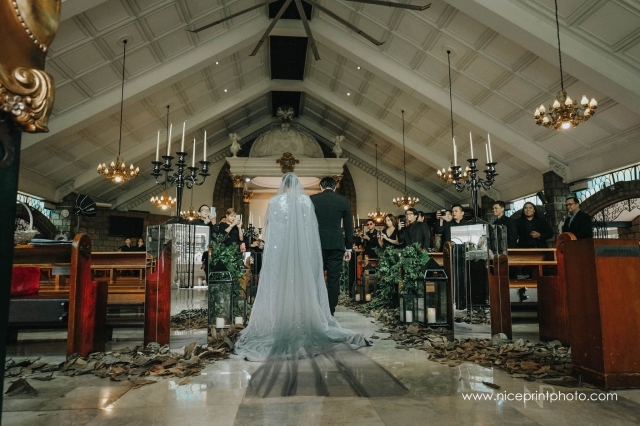 Held at the Hearts of Jesus and Mary Parish in Quezon City, the said wedding was very intimate. 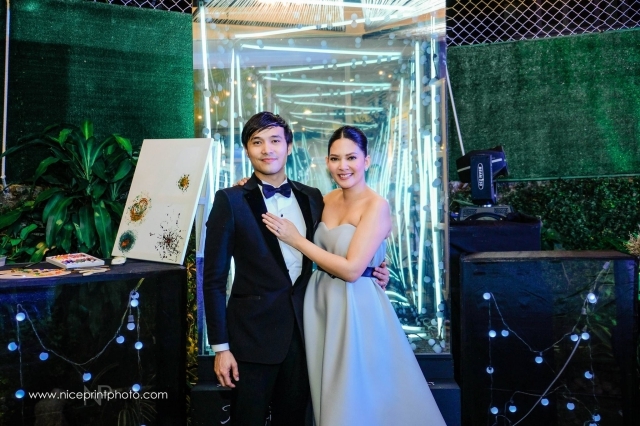 Actress LJ Reyes and celebrity couple John Prats and Isabel Oli were among their guests. 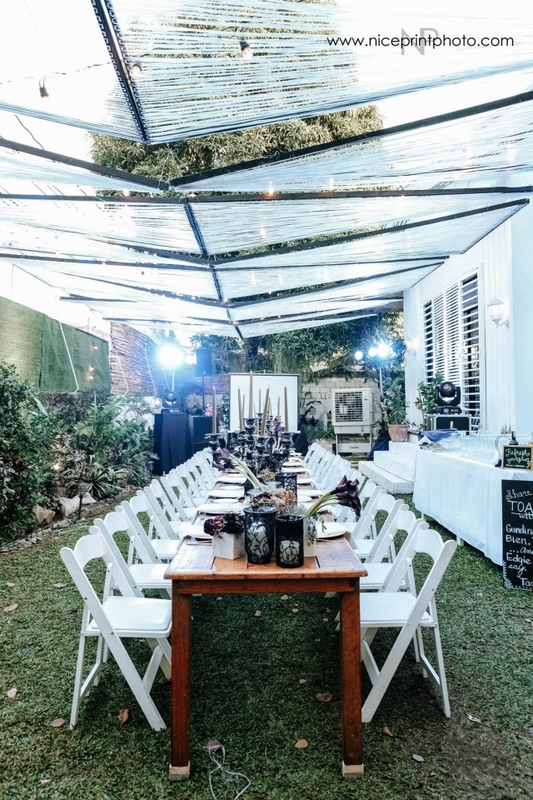 Stellar, their one-year-old daughter, was also present during the event. 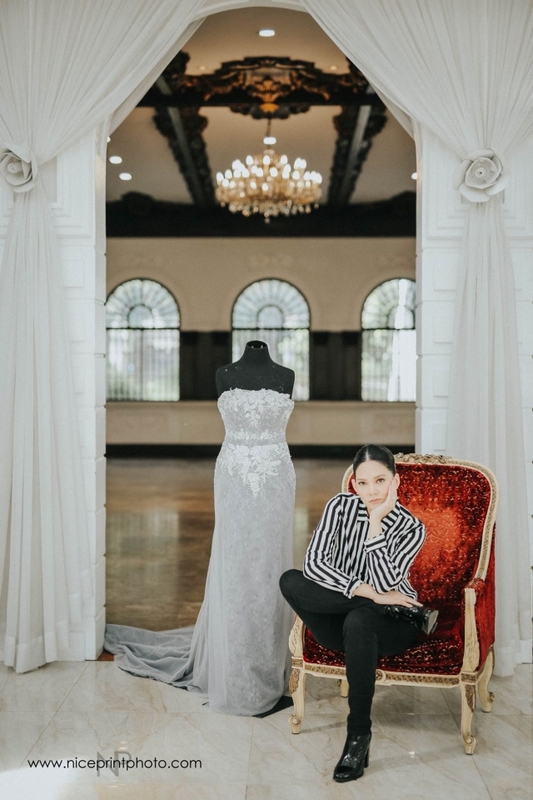 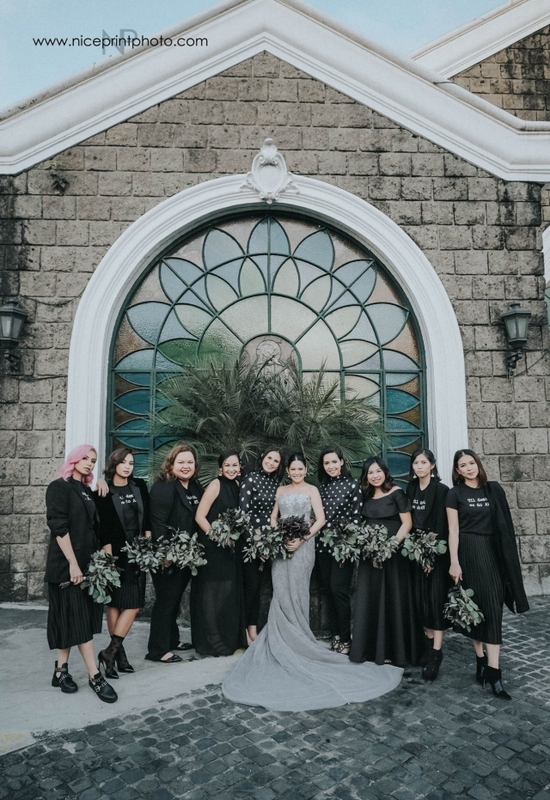 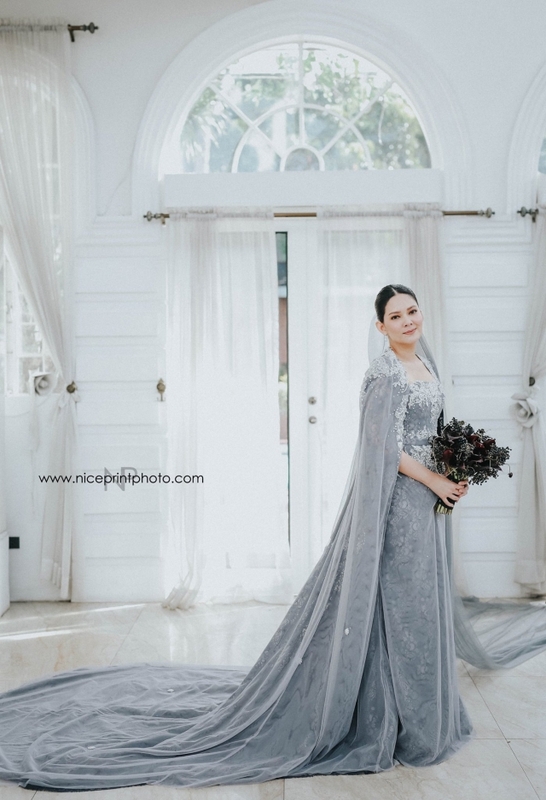 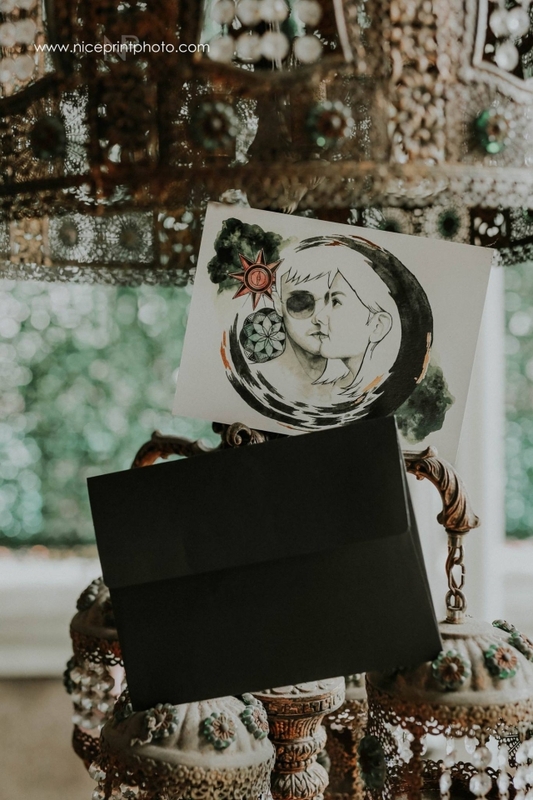 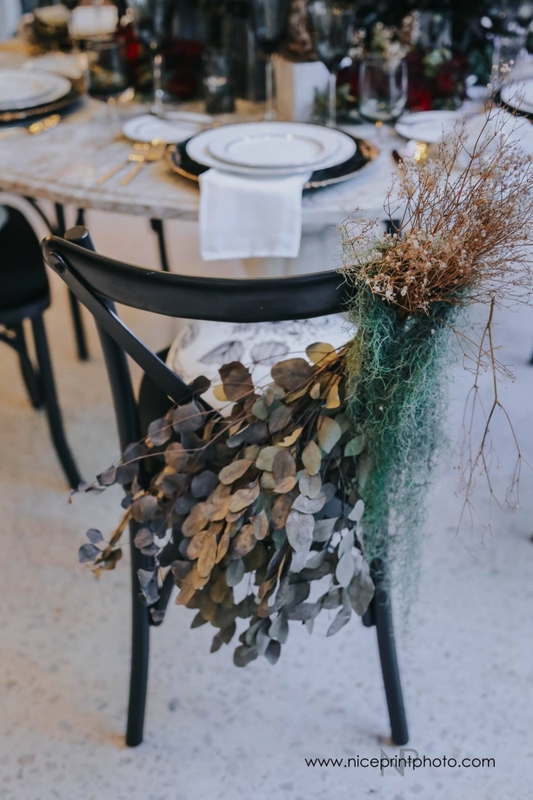 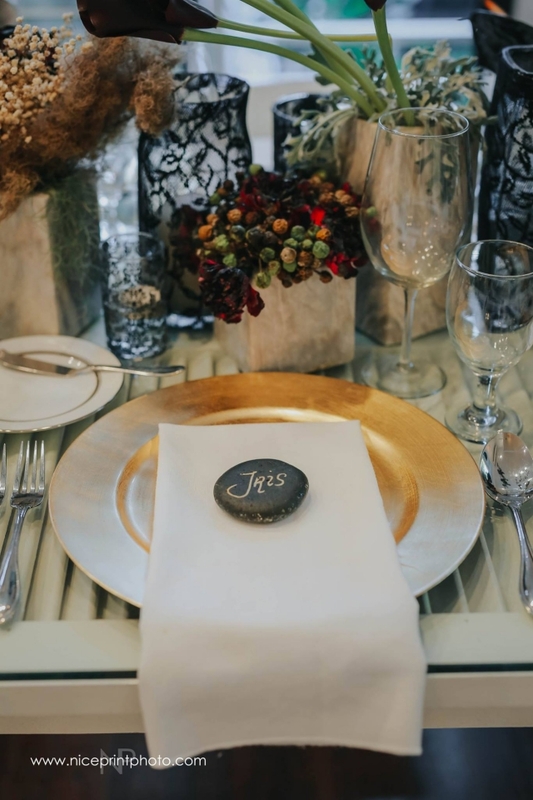 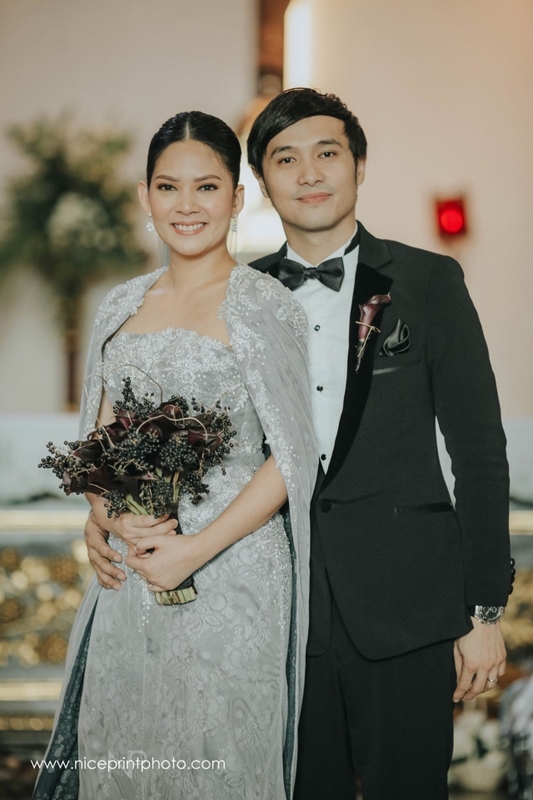 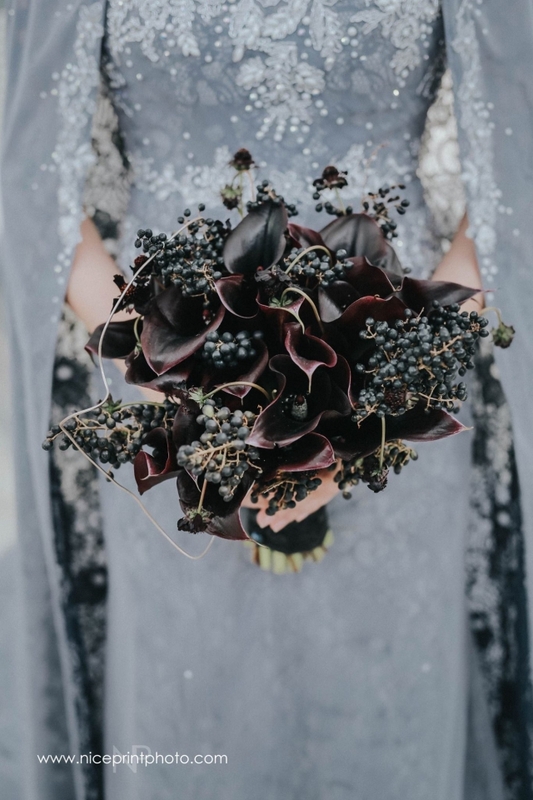 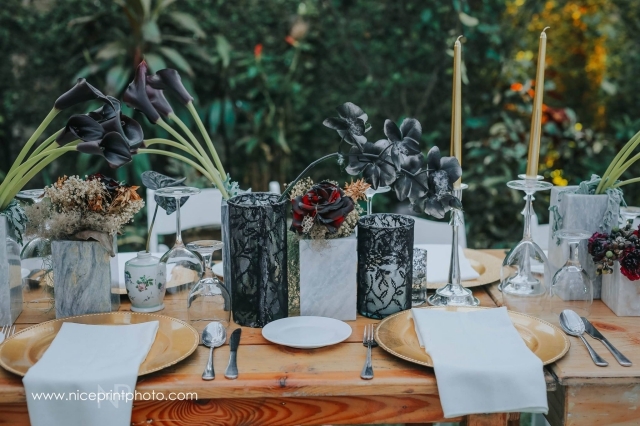 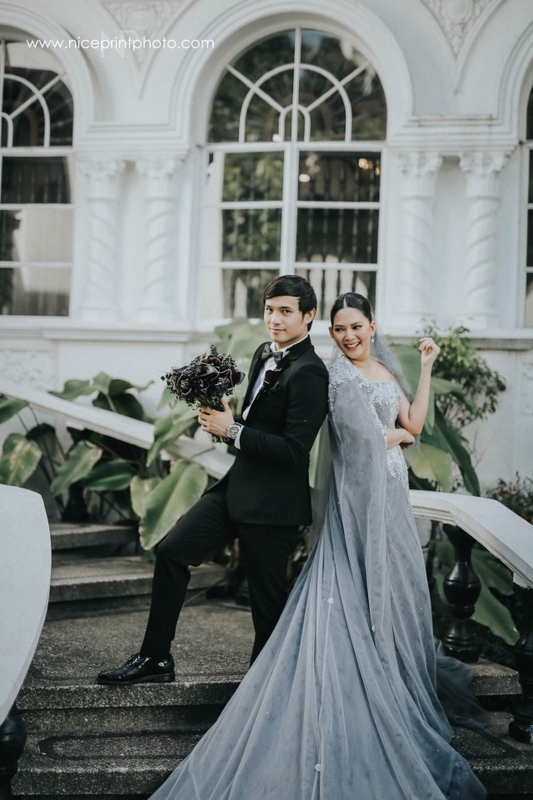 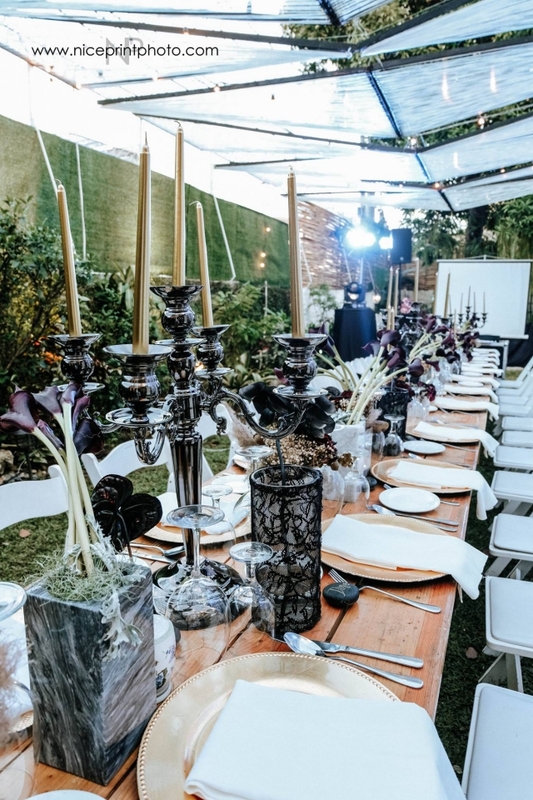 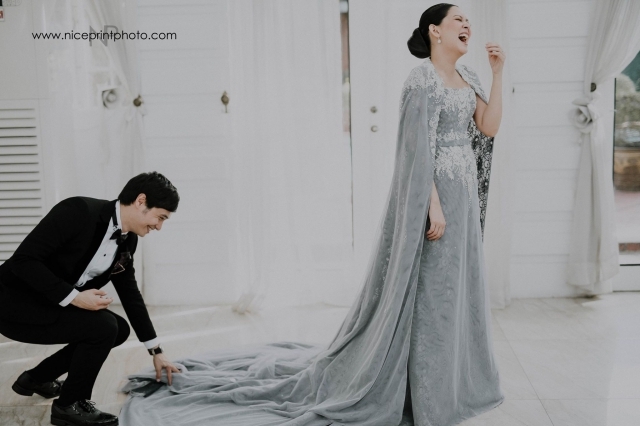 Chynna stunned everyone as she walked down the aisle clad while wearing a gray gown and holding a black bouquet. 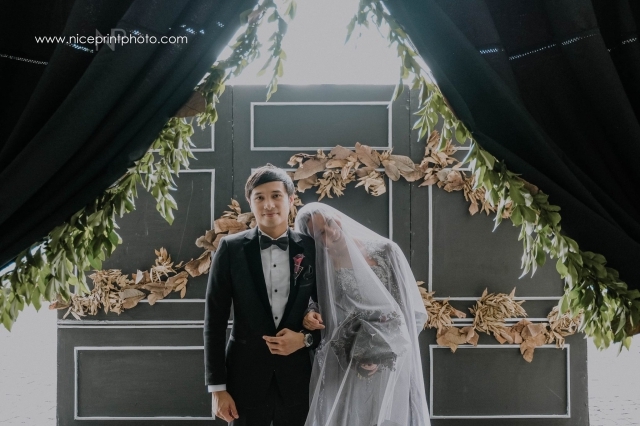 Meanwhile, Kean also looked great in his black suit.